Tired of waiting in long lines at customs and border control? It’s time to find out what global entry is and how it can benefit you as a work traveler. “I love customs and border control!” said no plane passenger, ever. This required step of international air travel is nothing short of a headache-inducing drag that usually involves a frustrating amount of standing around. Joining the long line of folks in need of a stamped passport can leave you feeling like nothing but a cow in a chute. Is this really the only way? Fortunately, it isn’t. The Global Entry program provides another method of satisfying U.S. customs and border control requirements, one that involves considerably less waiting. Let’s take a look at what Global Entry is and if it’s right for you. At the heart of it, Global Entry is intended to help travelers efficiently complete customs and border control checks for entry into the U.S. without getting held up in long lines. In order to do so, the program directs members to kiosks in lieu of agents to flash their passports, get their fingerprints scanned, and make the usual customs declarations. And voila! With a receipt in hand proving your completion of these steps, you’re on your way. It’s so short and easy, we’re already moving onto the next section of this article. All Global Entry memberships are pre-approved, meaning you have to get the ball rolling well in advance of your next trip. There are two main facets of the enrollment process: your application and your interview. To submit an application, travelers must first sign up for a Trusted Traveler Programs (TTP) account and fill out the information. As of today, the application fee is $100, though some travel loyalty programs, like Delta SkyMiles, will cover the Global Entry fee as a member perk. Once your application has been processed, you’ll be able to schedule an interview at a Global Entry Enrollment Center. Be sure to bring your passport and a second form of identification. 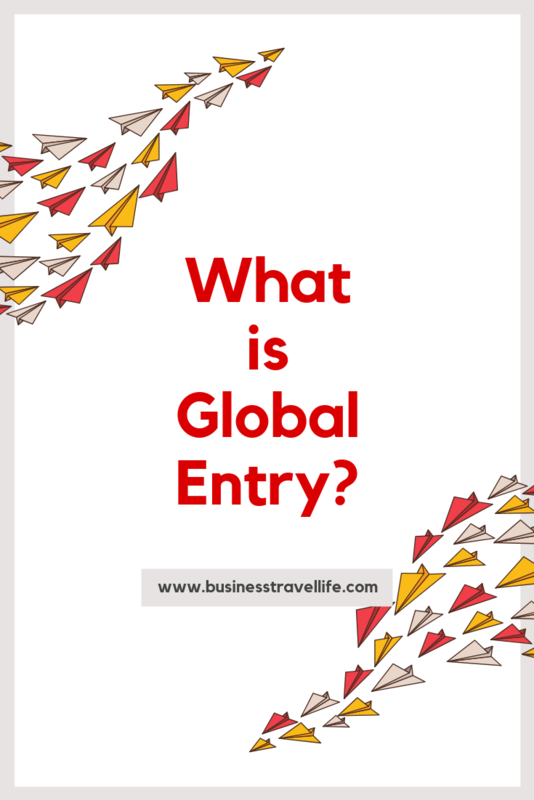 How does Global Entry help business travelers? 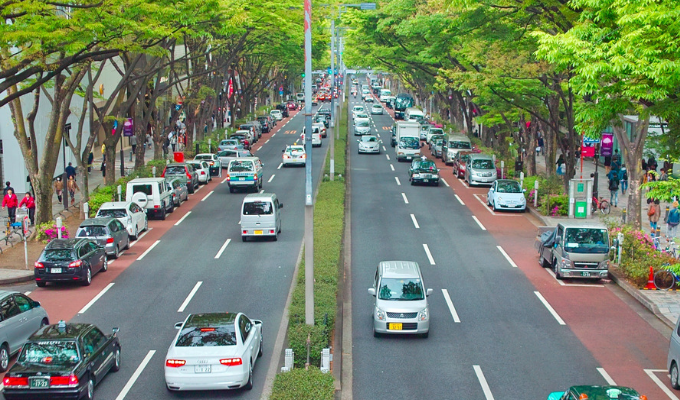 Delays on any trip are annoying, but for work travelers, they can get an important excursion off to the wrong start. Few lines are longer than the ones at customs and border control, and long waits can have severe consequences down the line of an international work trip itinerary. Not to mention, often the last thing you want to do after a flight is entertain an official! Global Entry also enjoys crossover benefits with a couple of other programs. Other than select loyalty rewards covering the application costs, a Global Entry membership can also land you TSA PreCheck access, meaning you can dodge all of the annoying airport lines. In other words, if you’re going to indulge in one of these things, you might as well see if you can get them all. Global Entry is worth it in our book if you frequently travel to or from the U.S. for work. Do you have Global Entry? Tell us if you’d recommend it to work travelers it in the comments below.